As a growing parish community that values the youth of our parish and understands the importance of offering our parishioners a complete parish-life experience, St. Martin of Tours is proud to offer a renewed parish athletics program. Our parish is excited to offer a renewed athletics program that has offered several new opportunities this year for children, teens and adults. We look forward to continuing to add to our opportunities and are so excited to see the athletics program grow in our parish. 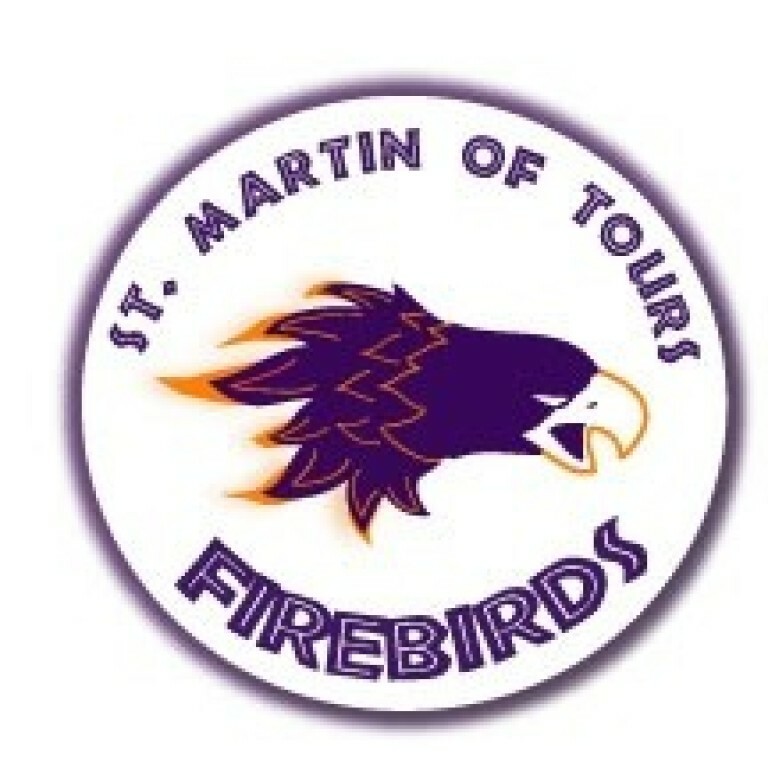 If you would like to join our athletics team, please contact our Athletics Director, Michelle Kreuser at 414-209-7684 or mkreuser@stmoftours.org. We are also in need of caring and motivated coaches.